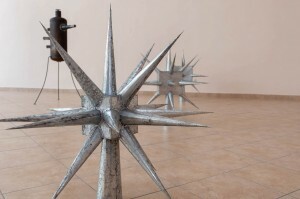 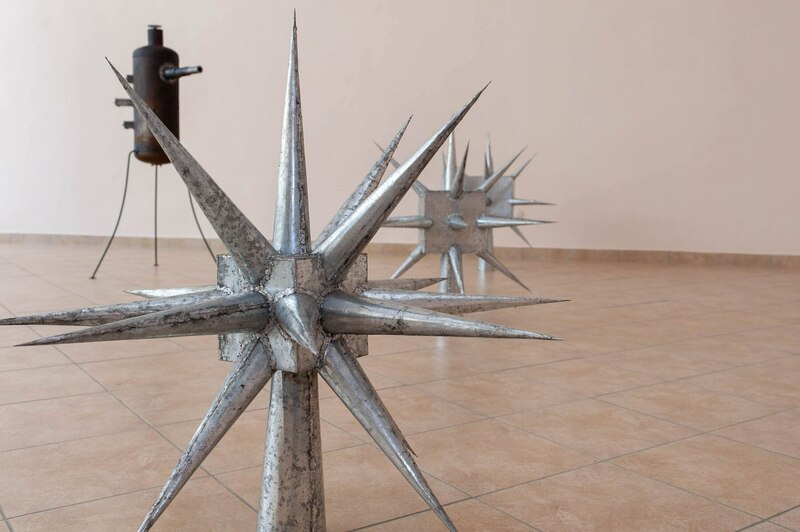 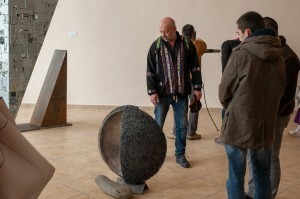 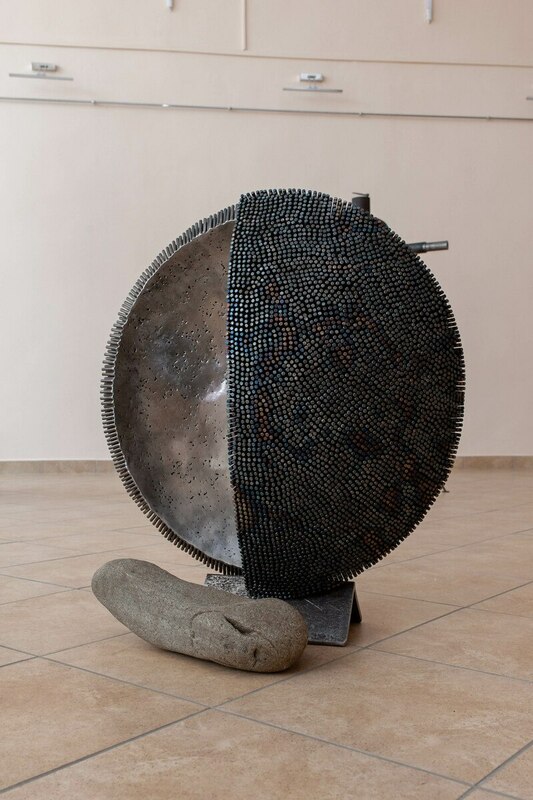 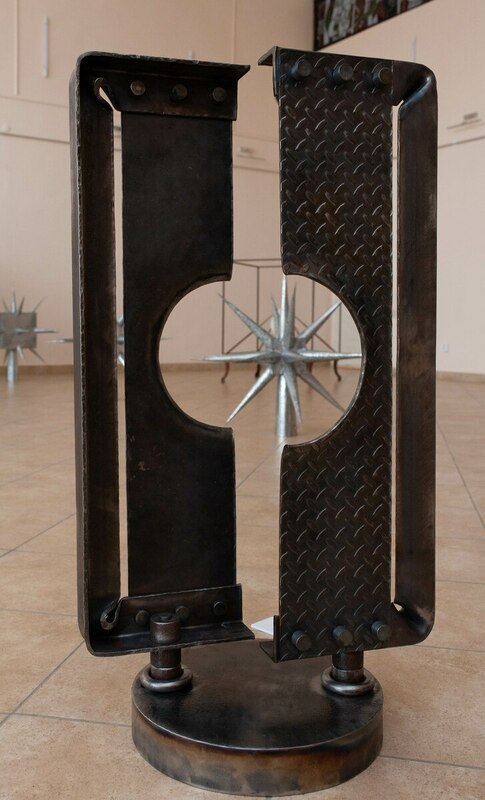 On 21 March 2019, in the Transcarpathian Museum of Folk Architecture and Life it was opened an exhibition of metal sculptures under the title “Equinox”. 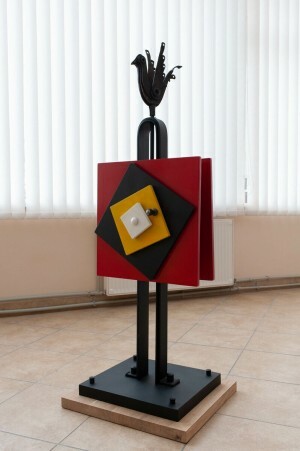 The organizers of the exhibition are the creative studio “Three Ivan”, public organization “Association for the promotion of education and culture “LIK”, Art Centre “Kublo”. 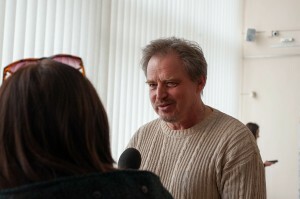 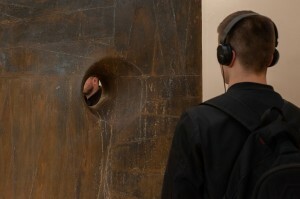 The exhibition is part of a coherent project, which will include presentations and open tours. 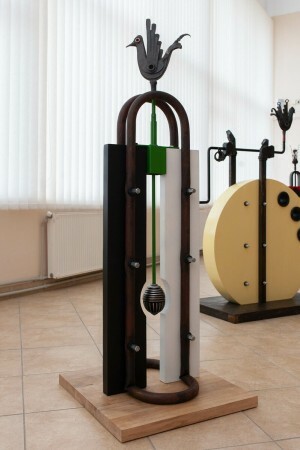 “Metal is difficult material. In Ukraine, everyone is used to seeing in it only a utilitarian function – fencing, canopies, and fireplace sets. 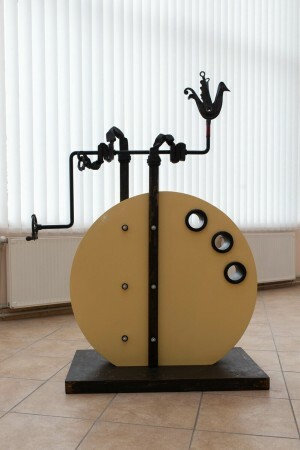 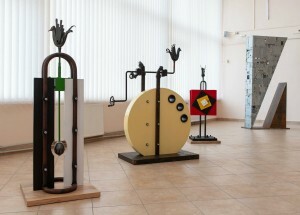 And 12 artists from different cities of Ukraine will prove that high-quality contemporary sculpture can be made from metal; that this is a language in which you can speak with people – strongly, frankly and not usual”, – the organizers talk about this exhibition with such annotation, and it very accurately describes the really powerful action that takes place these days in Skansen. 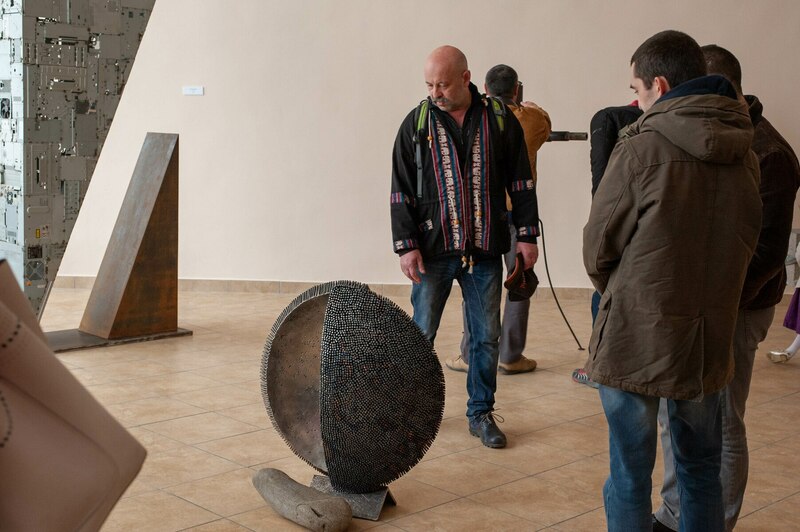 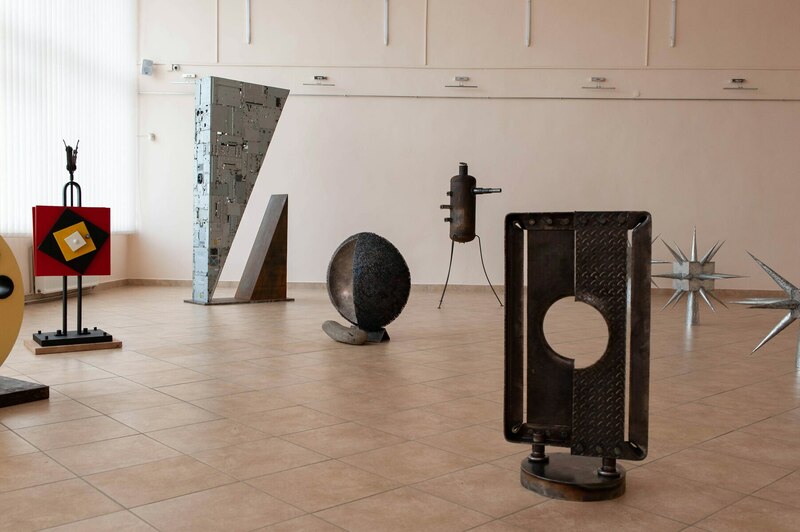 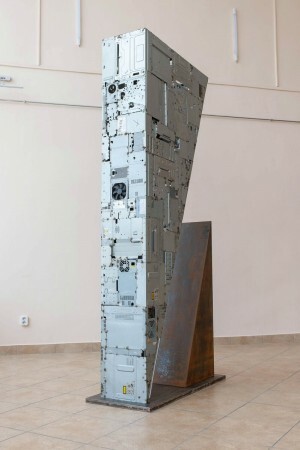 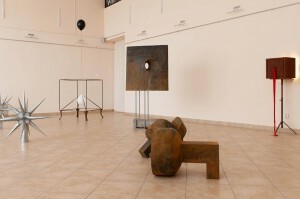 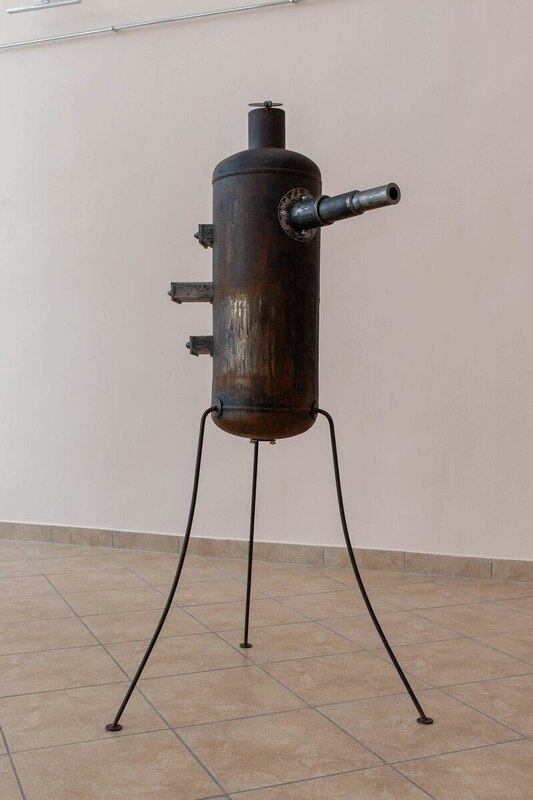 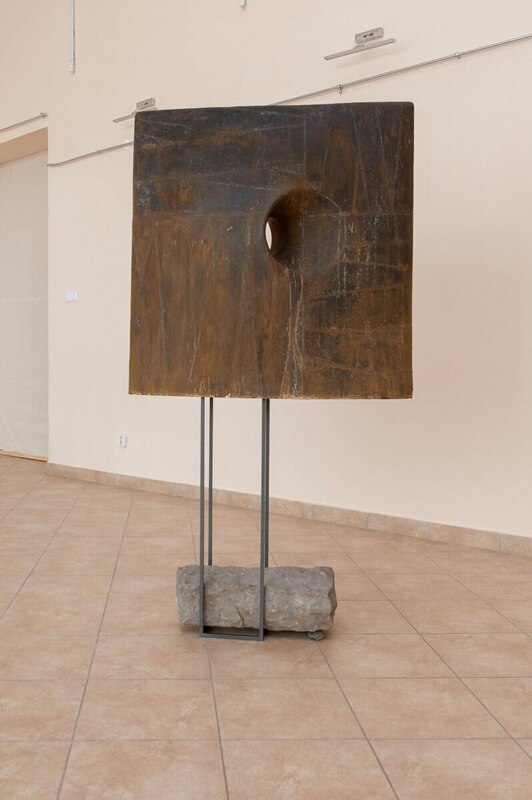 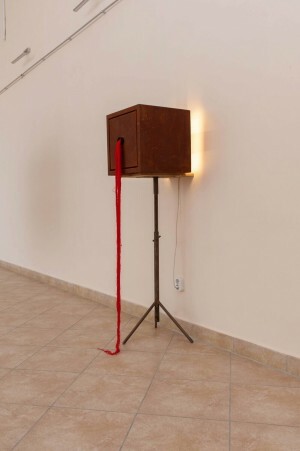 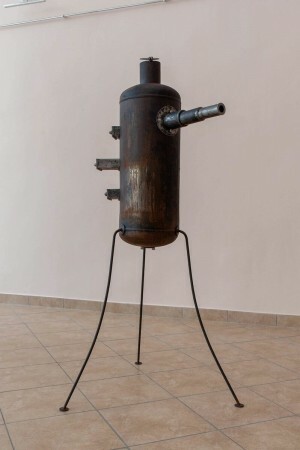 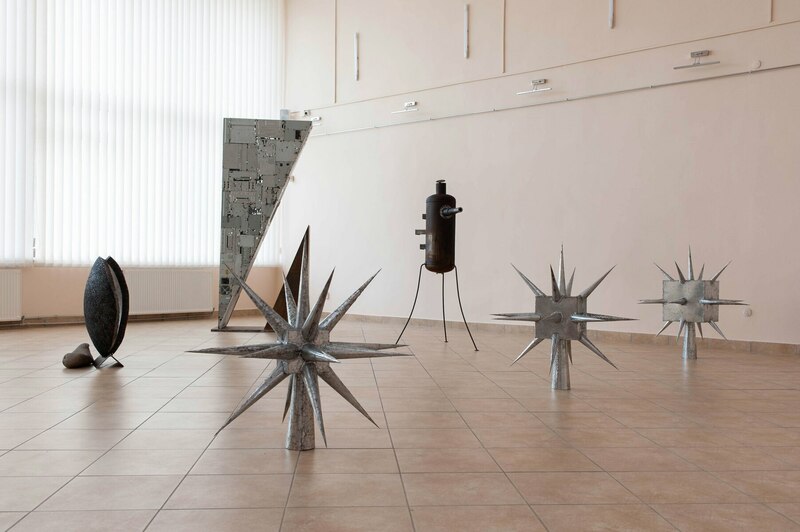 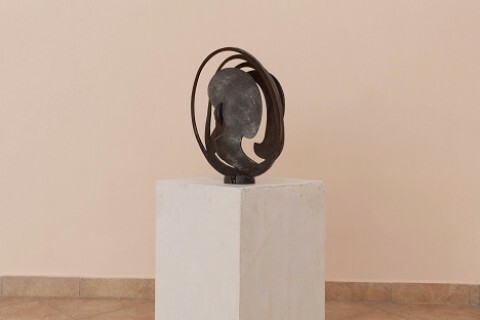 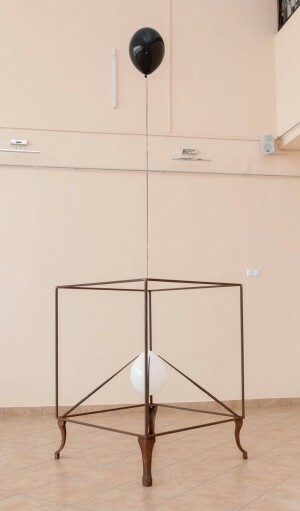 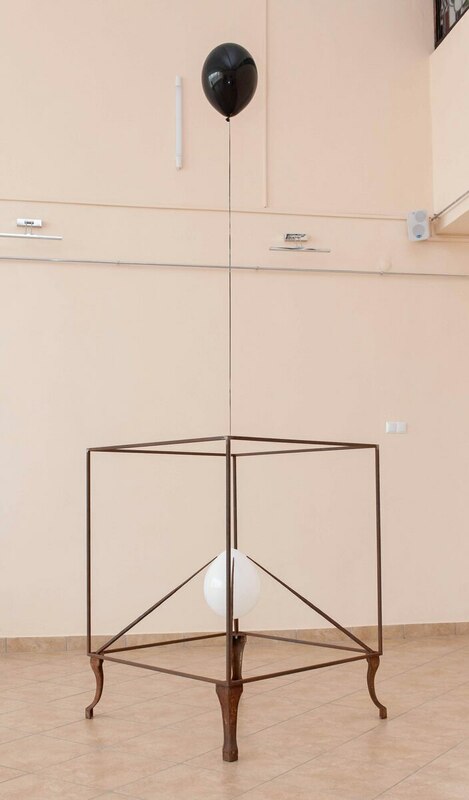 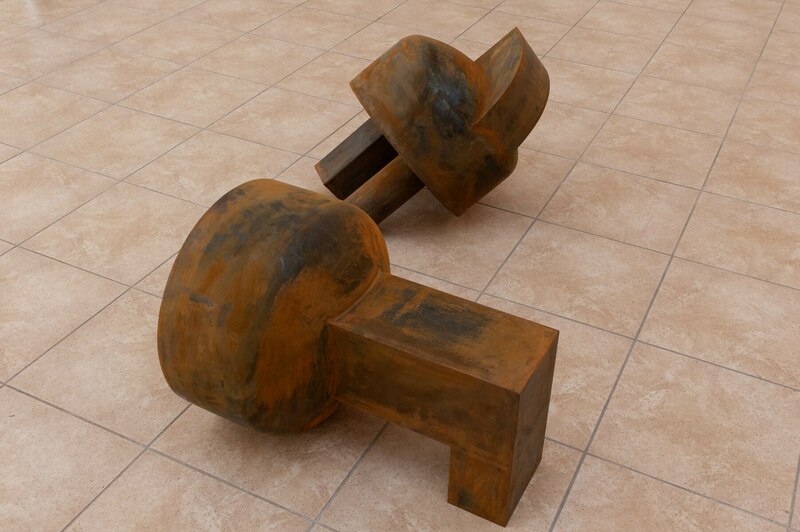 As the director of the museum Vasyl Kotsan noted, in general, 12 authors presented their works in Uzhhorod, “…all of them work with metal, but everyone has their own approach and their own interpretations”. 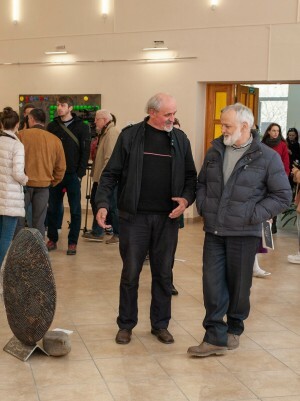 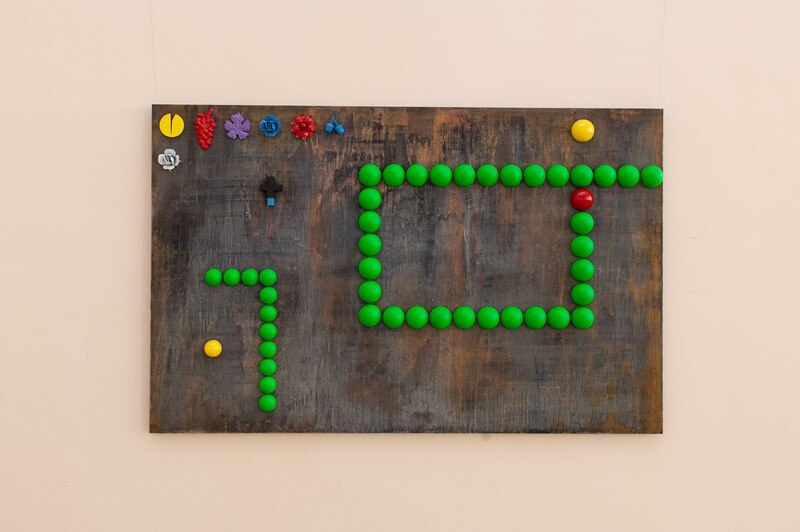 There are the following participants of the exhibition: Yan Potrohosh, Anatolii Kryvanych, Oleh Putrashyk, Serhii Tiasko, Vasyl Havrylko from Uzhhorod, Oleksandr Buividt and Olena Smaha from Lviv, Serhii Polubotko, Marian Komar, Vasyl Hudyma from Ivano-Frankivsk, Roman Klishch from Kamianets-Podilskyi, and Ustym Fedko from Kyiv. 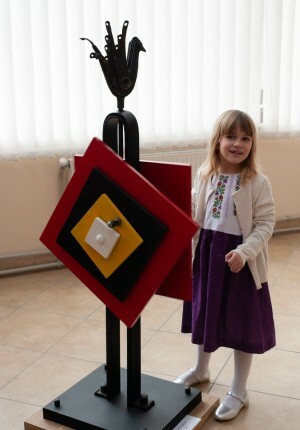 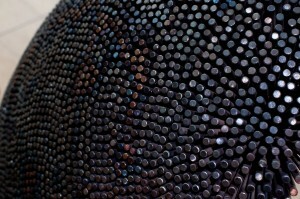 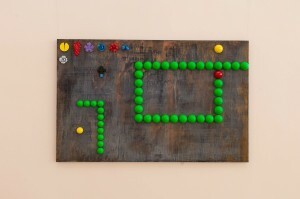 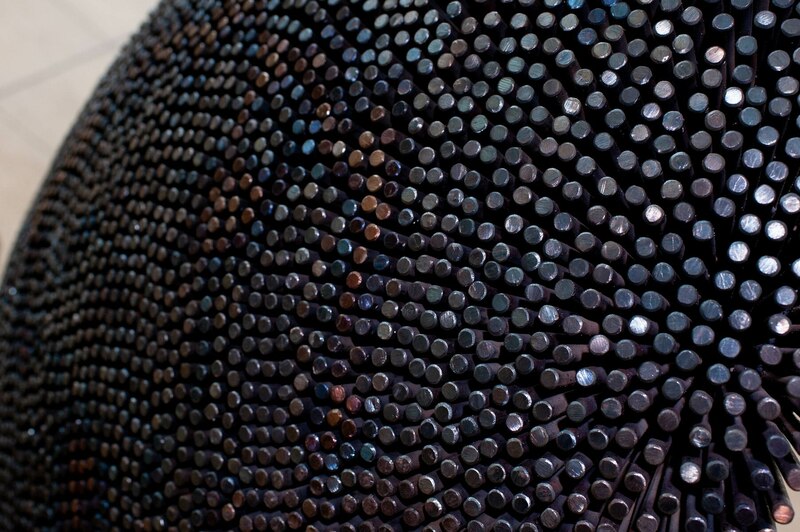 The exhibition “Equinox” will last only until 24 March.